Commercial awnings increase visibility, enhance image, complement architecture of your awnings. 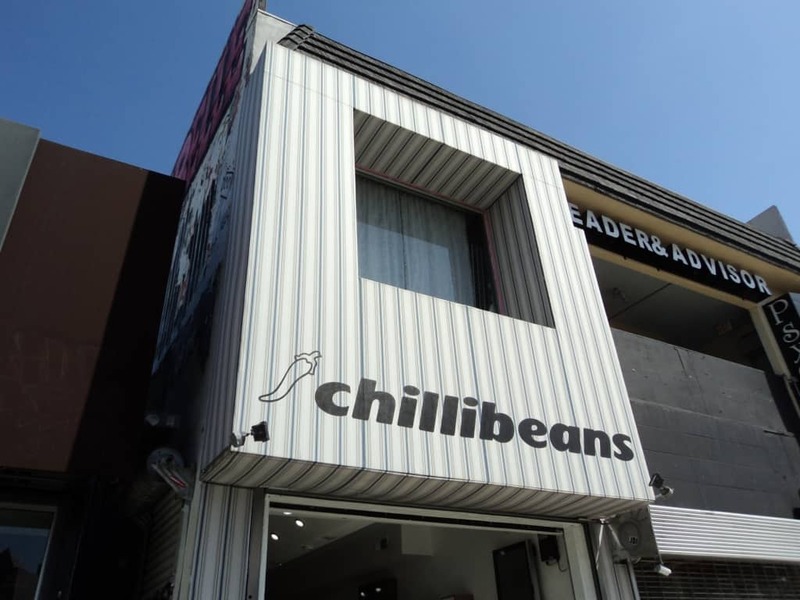 An awning well designed and attractive is one of the most effective way to get advertising, creating and inviting store front fro customers. Awnings can assume a variety of shapes and sizes, fabric are available in hundreds of colors and patterns, can accentuate a building entrance and / or serve as a signage. Canvas Awnings make a lasting impression that will bring your customers back again and again. Eye catching colors and durable fabric that crisp, grand-opening look for years to come. Awnings set a business apart and make it stand out from the crowd.